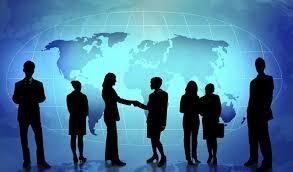 This article focus to discuss on Seven fundamentals of Business Communication. Here briefly analysis Business Communication process effectively. These Seven Fundamentals are Structure, Clarity, Consistency, Medium, Relevancy, Primacy or Recency and finally Psychological Rule. If you will definitely communicate effectively in business it is essential that you have a solid grasp of these seven elements.